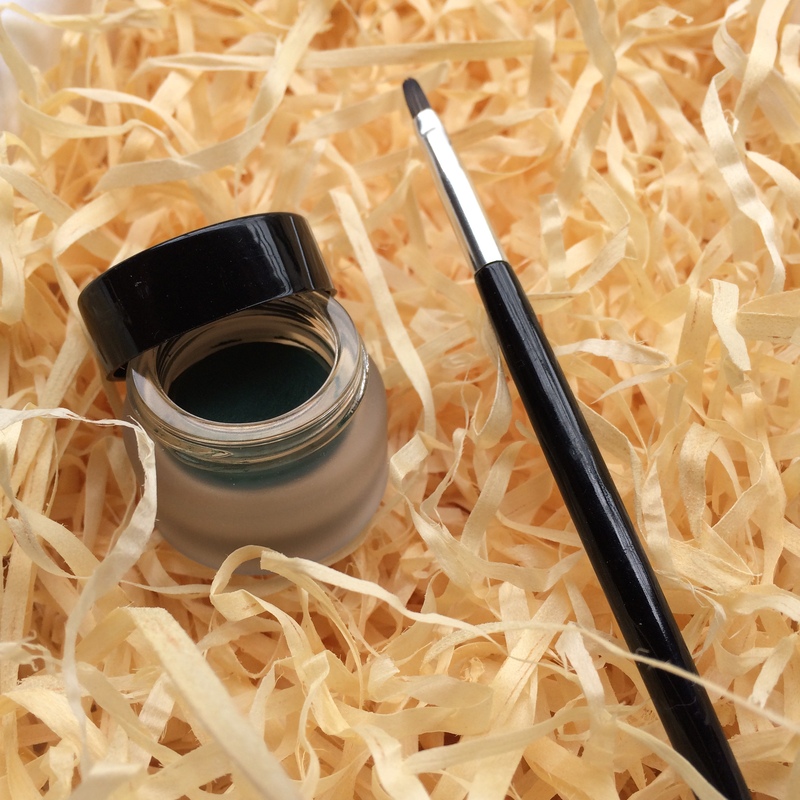 In January, Rubybox had an awesome sale on a ton of their beauty goodies – most items were fairly marked down whilst others were as cheap as chips. I knew what I needed/wanted, so I gathered my must-haves into my basket and checked out. I picked up 3 gel eyeliners, an eyelash curler and a makeup brush cleanser. And here’s what I thought of all the items I purchased. Yardley’s Expert Eyes Gel Eyeliner in Copper Gleam and Forest Fantasy and Smashbox’s Jet Set Eyeliner in Dark Brown ( I really wanted the black, but it wasn’t available! ), all made their way into my virtual basket. Even though I’m a huge Smashbox fan, I’d have to say that the Yardley gel eyeliners are just as good as the Smashbox one. 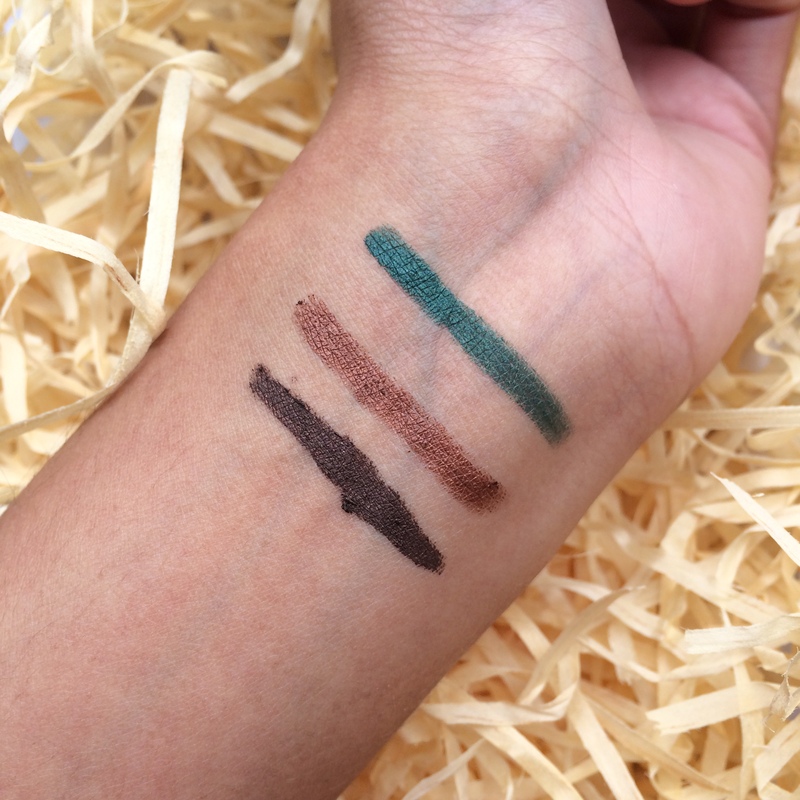 Besides being packaged the same way and both being accompanied by a nifty brush that makes application easy, the gel eyeliners from both brands have an insane staying power, are highly pigmented and dries on the lids in less than a minute. I’ve been searching for an affordable and trustworthy eyelash curler for months now – and I finally got my paws on the Rubybox Beauty Eyelash Curler. 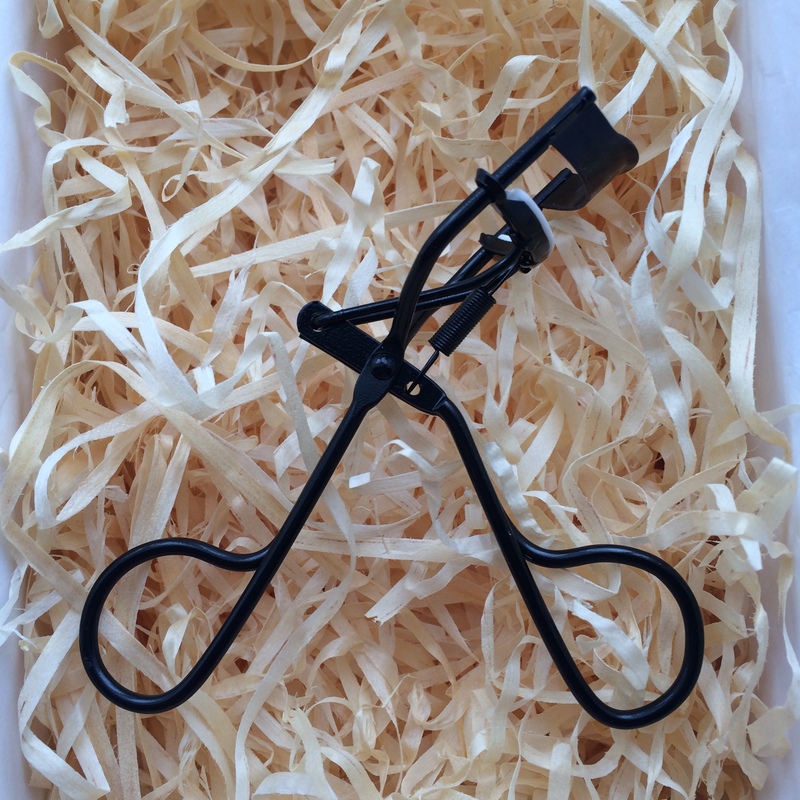 To be honest, I think that an eyelash curler is one of the most important beauty tools – every girl needs to own one. 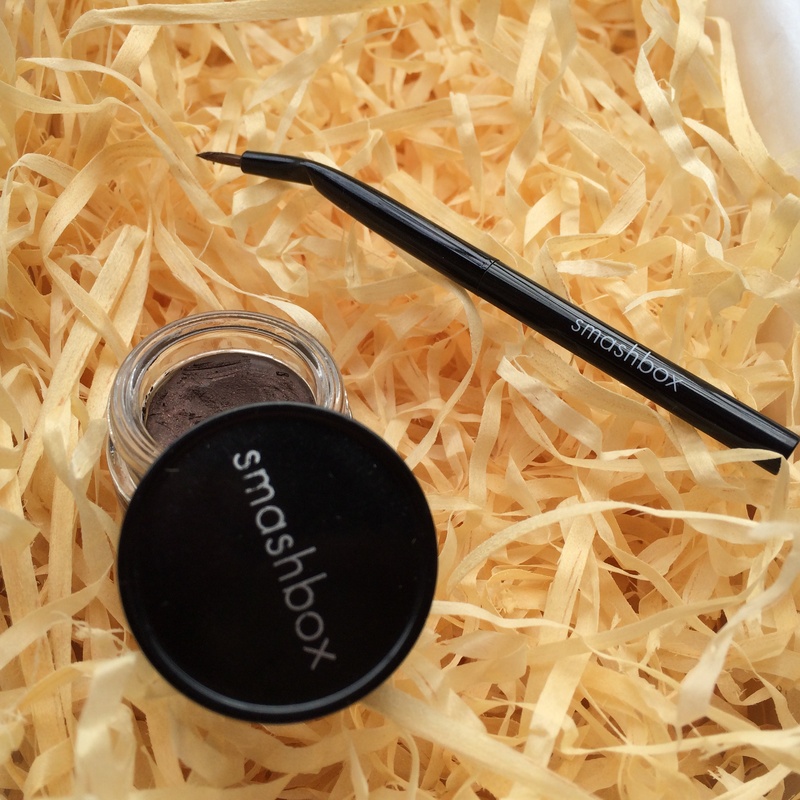 This particular one from Rubybox checks all the boxes for me – curls my lashes without a fuss, is painless and doesn’t tug on my lashes and has two replacement rubber parts! It will most likely last you for about 3 years, if not longer, so paying R79,95 should be a breeze – it’s an investment in your lashes, after all! You can find the curler here! It can be a fuss to clean/wash your brushes everyday especially if you may need to use the same brush over 3 or 4 consecutive days and you don’t have a spare – so this is where the Fresh in a Flash Brush Cleanser from Rubybox beauty fits in. All you’ve got to do is spray some of this magic cleansing liquid onto your brush, wait 5 seconds and then wipe your brush back and forth on to a paper towel to get rid of makeup and the liquid and voila! your brushes are clean! 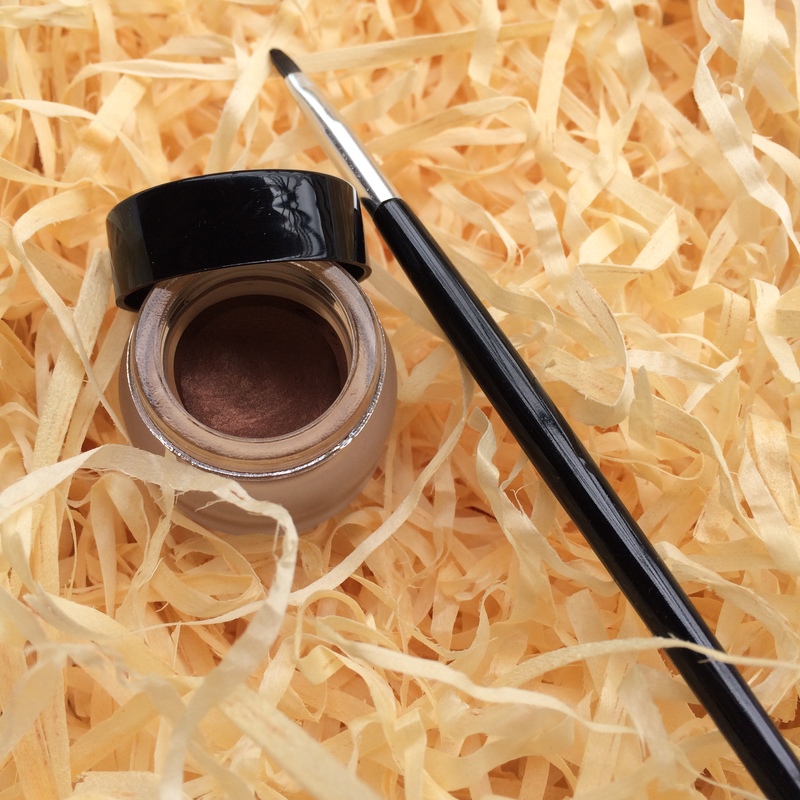 For those of you who use your angled liner brush to apply liquid liner will appreciate this as you know your brush gets hard and stiff once the product has dried on it – but in about 30 seconds after applying the FIAF Brush Cleanser your brush will be as good as new! This brush cleanser is more of a temporary quick fix, so your brushes still need to be properly washed regularly to keep them clean, fresh and as good as new. It’s basically the dry shampoo for your brushes! I’ll be sharing my makeup brush cleansing method with you guys soon, so look out for that.